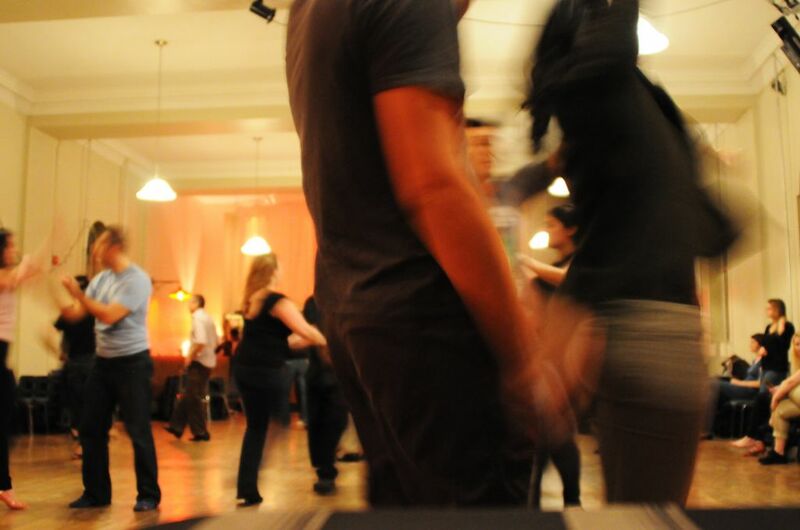 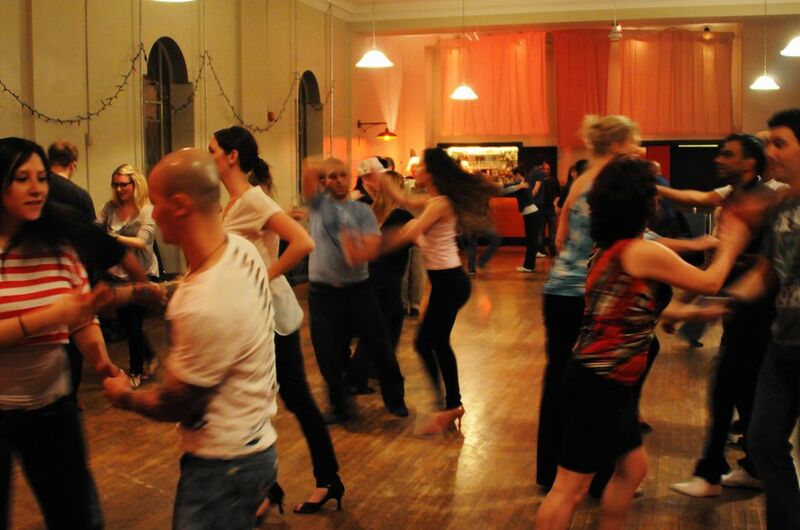 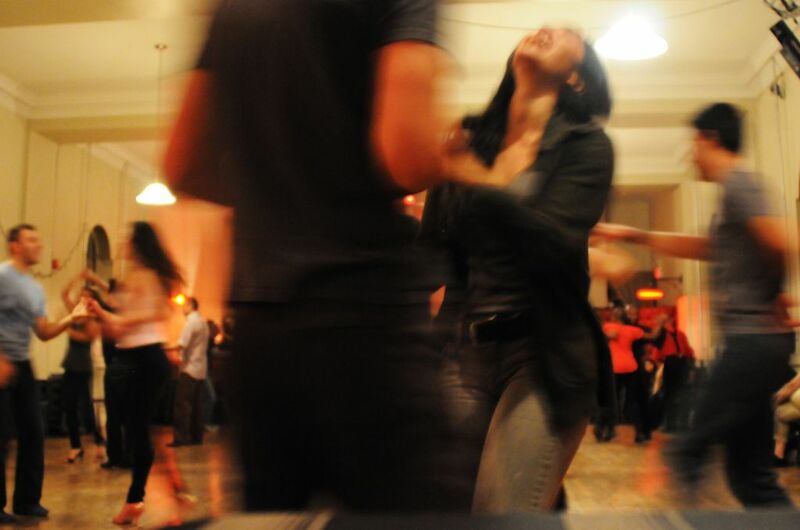 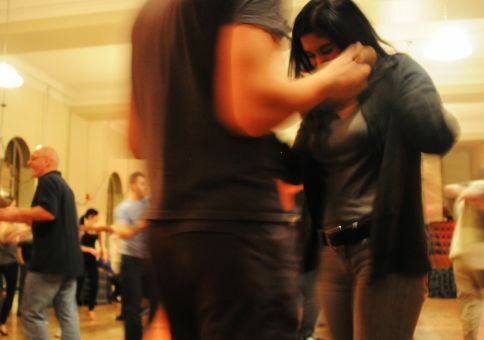 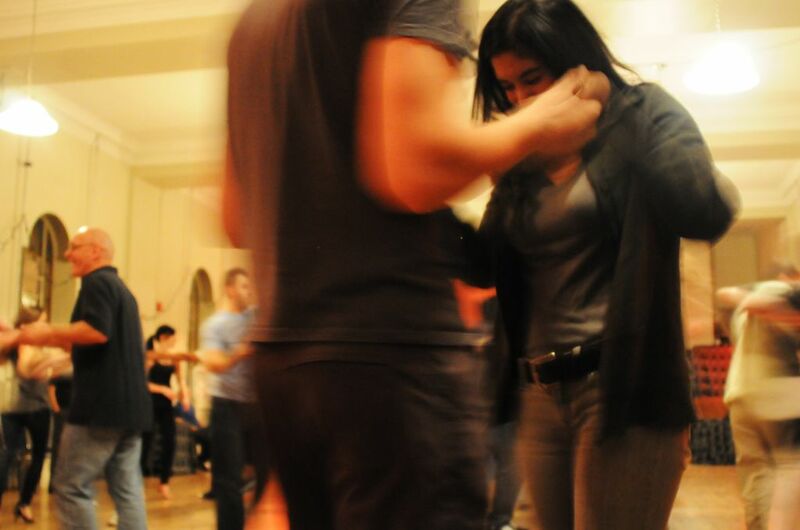 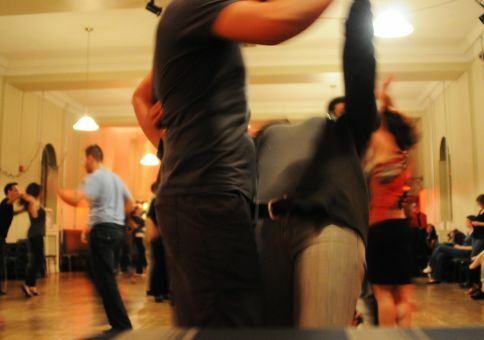 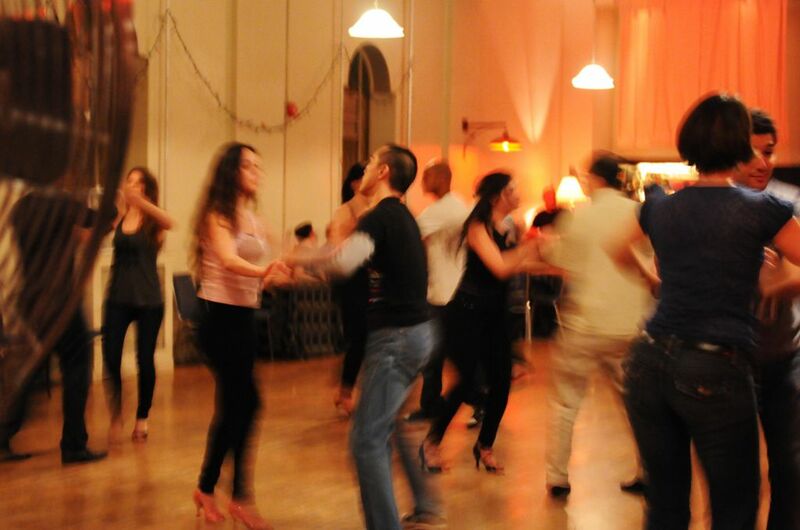 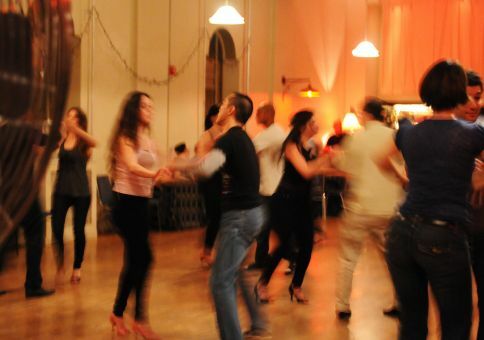 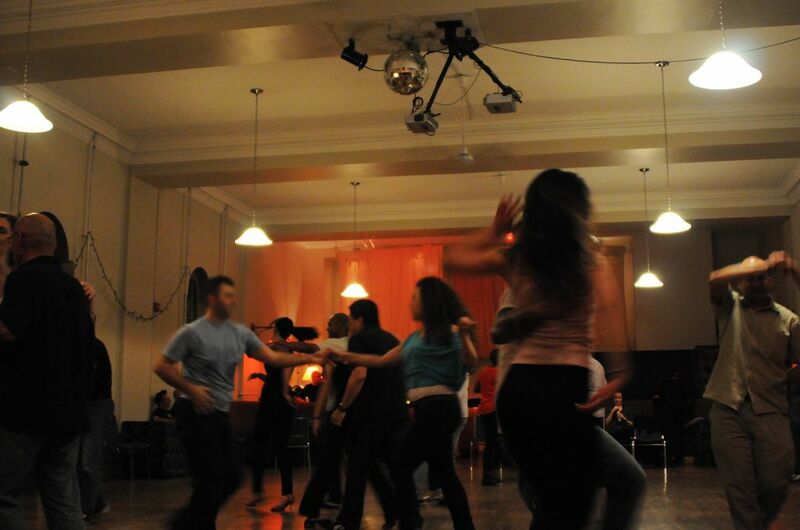 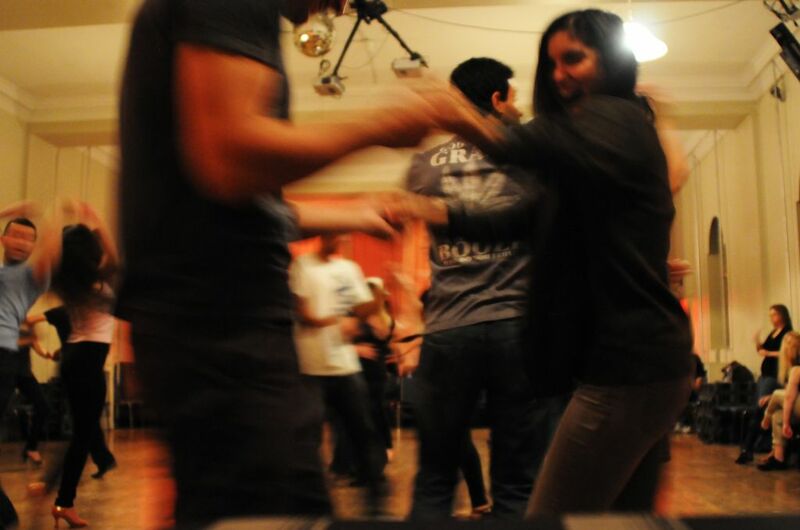 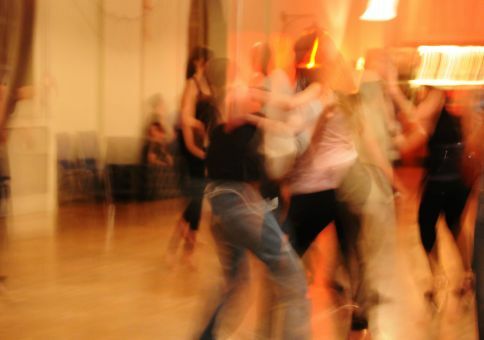 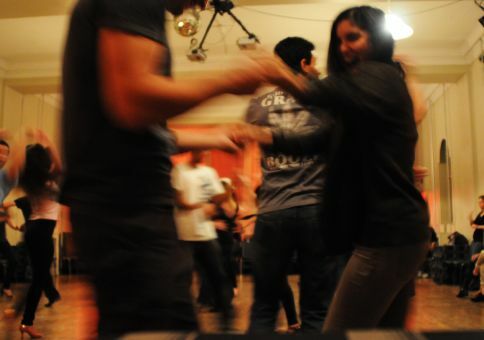 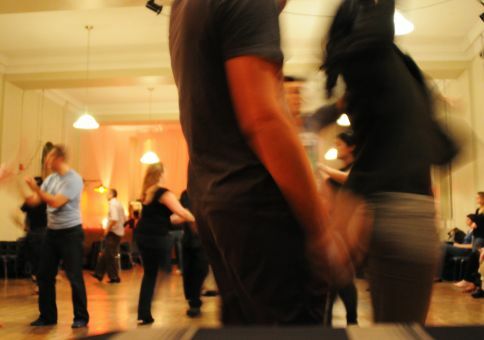 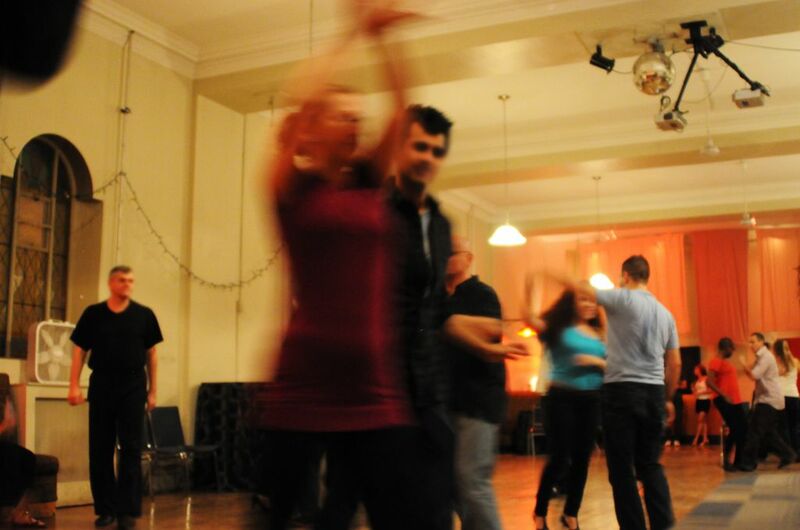 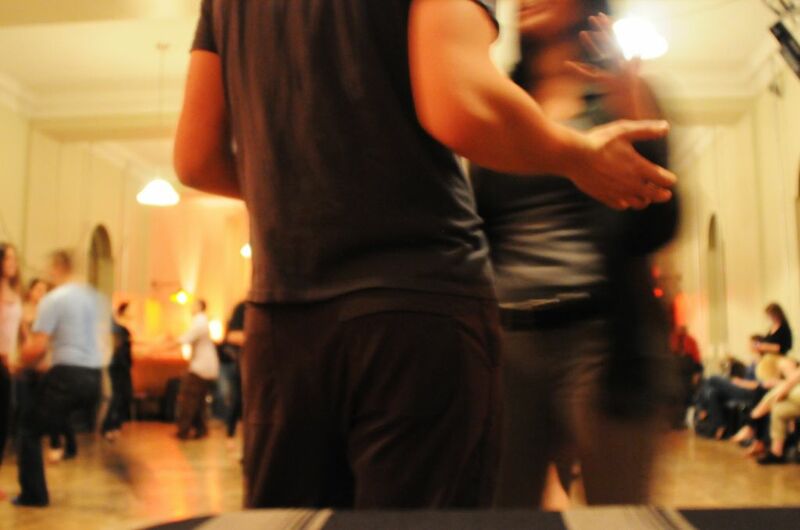 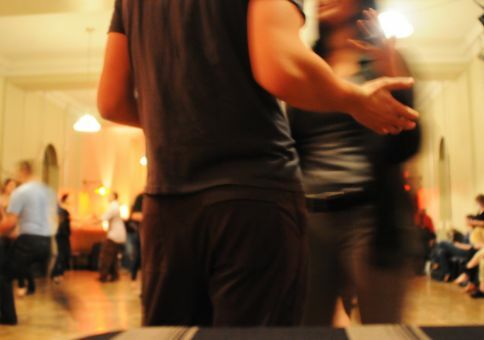 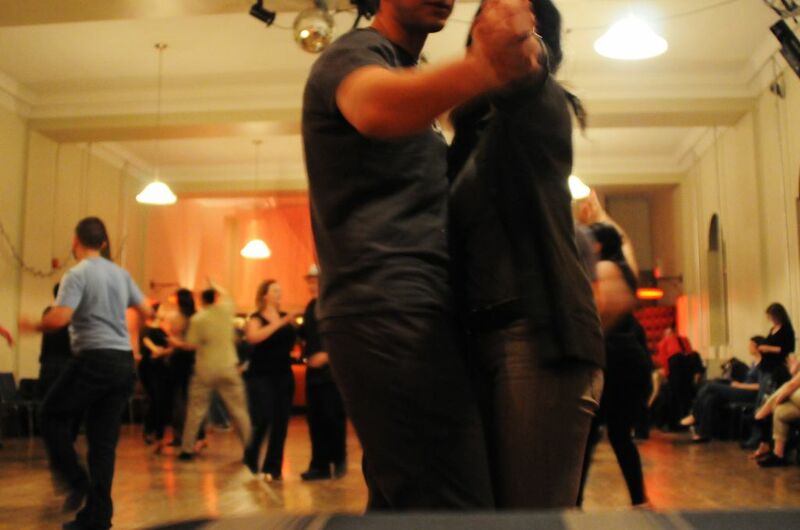 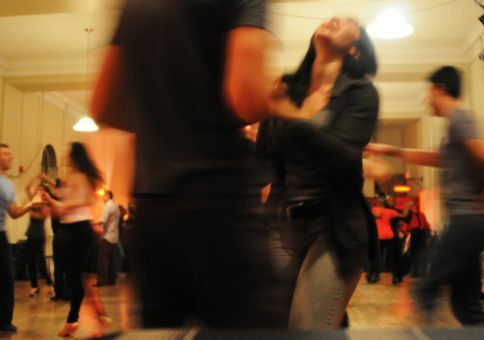 Nothing beats walking into a room that you think is a beginner’s Argentinian Tango class to discover an hour later that you’re actually at a singles dance hall night for semi-professional dancers. 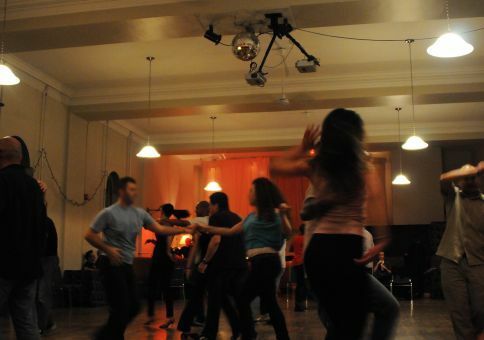 For the first half an hour we were like… “Hmm, maybe this is just a warm up?” “Woah, those guys are good.” “Ok, seriously, where’s the teacher?” It wasn’t until the second guy asked me to dance that we finally realized we were in the wrong room. 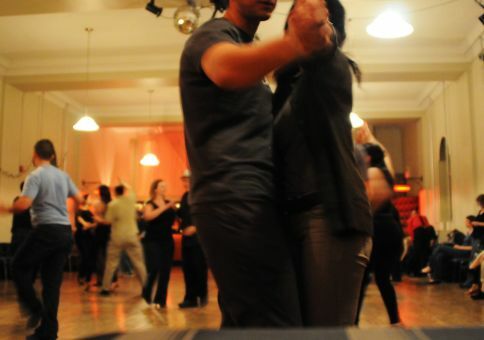 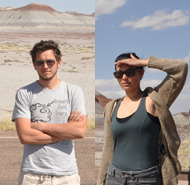 By then we had already missed half our class – two floors above us – so we did the only thing we could do: We improvised!